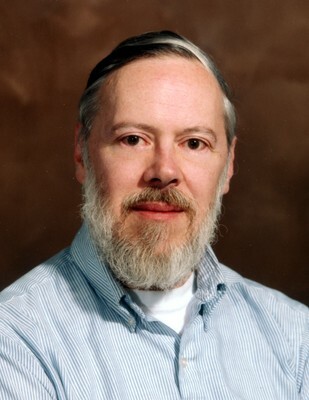 Just came to know that Dennis Ritchie, known to the world as the creator of C Programming Language has passed away recently. C has been at the foundation of almost all software systems and the world of software owes a great deal to this genius. For me personally, if I hadn’t been introduced to C on that wonderful day by my friend Naga Sreenu, I wouldn’t be where I am, most importantly I wouldn’t be what I am today. The initial infatuation and then love of C language, on Unix and that initial romance and excitement of solving C programming samples has turned my career forever. And it changed the way I approach any problem since then. Thank you so much and may he rest in peace.